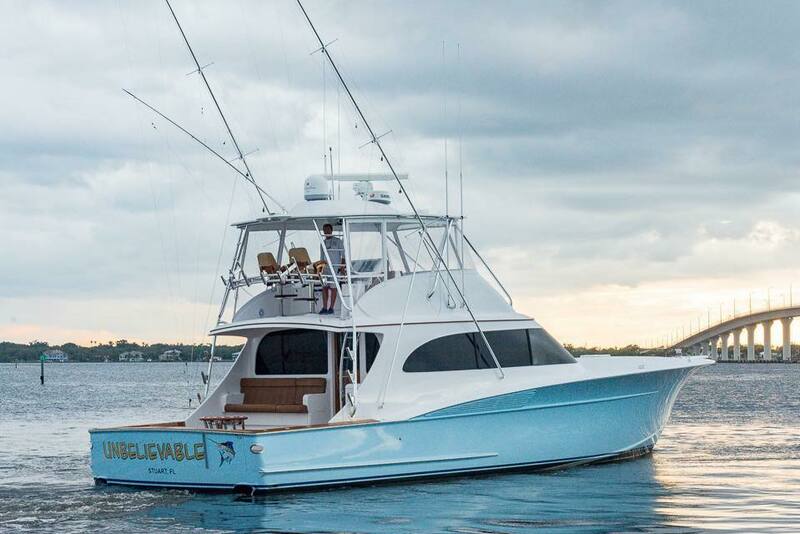 Come aboard and catch trophy worthy fish as we take you out in style on our big, fast 61' custom built boat, the Unbelievable. Private charter for groups up to 6. We provide all of the latest tackle and electronics, mezzanine seating, satellite radio and TV, A/C salon, three state rooms and two heads. Unmatched comfort is assured for guests on-board. Reserve your trip today. 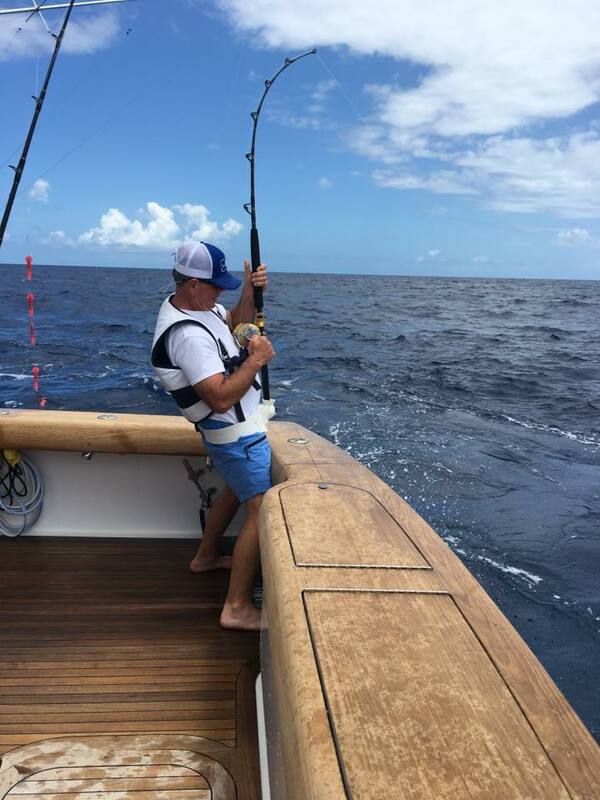 Call Captain VJ Bell and catch some of Stuart’s big game fish.